“The whole world is not like Sebastopol,” my college professor Alvin Hunter said as he prepared to school us in the particulars of cultural and physical anthropology. In the darkened auditorium of Santa Rosa Junior College in the 1970s, Hunter proceeded to show us the variety of ways we are human and how we came to be. He opened our eyes to a world of mysteries and magic. Today, I smile to think of Hunter’s claim about Sebastopol. He meant, I think, that the world is not like small-town California. But, his perhaps intentional irony is that the place name he cited—Sebastopol—is a historical vestige of Russian colonization in America at Ft. Ross, now a state park on the Sonoma County coast. The former supply village is west of the charming town where I went to college, not far from the Russian River. Today Sebastopol is known for wine grapes and organic farms, but once served other purposes. 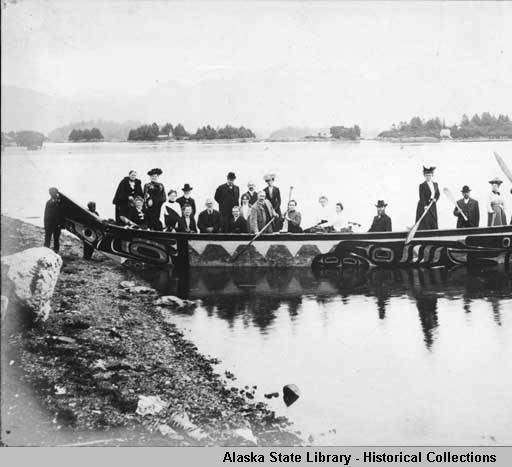 In 1812, the area was unsettled and became an supply point for the outpost of the fur-trading Russian-American Company, based in Alaska, after the area was claimed for the Czar. Perhaps Dr. Hunter’s joke is that the world is indeed like tiny Sebastopol–foreign and familiar at the same time, an amalgam of the larger world. 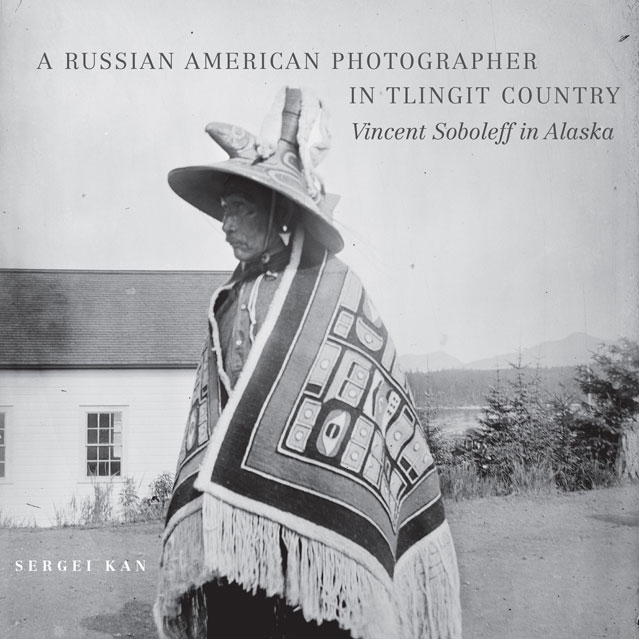 This knowledge explains, in part, my delight in finding Dartmouth anthropologist Sergei Kan’s new book, A Russian American Photographer in Tlingit Country: Vincent Soboleff in Alaska. This 288-page photo book from the University of Oklahoma Press offers for the first time more than 100 images taken by amateur photographer Soboleff of Tlingit village life at the turn-of-the-century. 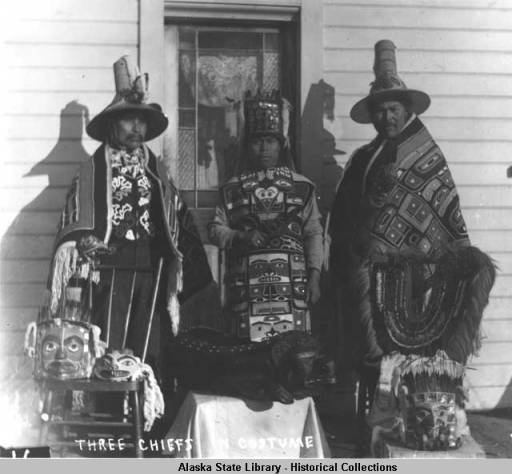 The images, archived in the Alaska State Library, capture the everyday lives of Russian and American settlers who lived among the tribal people. What’s of interest to me is Soboleff’s documenting the intertwining of these diverse cultures in coastal Killisnoo and Angoon. He photographed the community around him as an insider and also as a journalist. The images are unposed and natural, unlike the photography of his contemporaries. 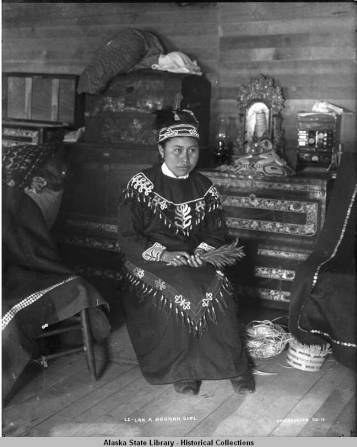 His photographs include the names of his Tlingit subjects, not just labels like “old woman,” “boy” or “Indian.” He knew and respected his subjects. 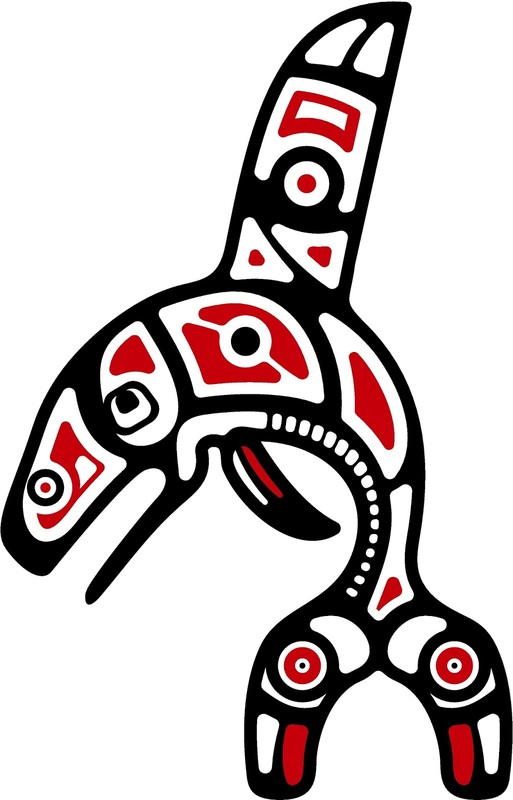 I did considerable research into Coastal Salish tribes for my novel, Adrift in the Sound, which includes Native American characters and incorporates traditional tales, from the Tlingit, Lummi and Haida nations. The melding of contemporary culture with historic traditions of Native Americans, which is depicted in Soboleff’s images, has been fascinating to me since college days, and is an underlying theme in my book. I remain fascinated with ways culture shifts and is absorbed to create new and larger societies. Lizette nodded, but didn’t see, felt blinded by grief after the orca attack on Tucker, and sniffled at the thought of the innocent pup’s rowdy ways, always clowning, she thought, wiped her nose with the back of her hand. She feared he’d die from his wounds and clutched the lamb she was holding to her chest. “So, he got a wife on Duke Island.” Poland cleared his throat, got her attention, relaunched. “A chief’s daughter. Beautiful. Big chest.” Poland put down the lamb he was feeding and bobbled his hands in front of him. Lizette giggled. “So,” Poland continued, “he lived with her people. And, at first the village people didn’t like him, but they saw he was a good hunter and he shared his kills with them. His wife’s brothers didn’t like being shown up by an outsider. “They decided to get even, teach him a lesson. On the day of the big seal hunt they paddled near rocks, and Natsilane climbed out of the canoe and plunged his spear into a big bull seal that bellowed into the wind.” Poland suddenly trumpeted like a seal, startling Lizette and the lambs, making her burst into tears again. Poland hugged her, stroked her hair. “Happened?” Poland looked disappointed that she didn’t get the point of the story. “My father used to tell me stories when I was little,” Lizette said. “But, his stories were shorter.” Poland pursed his lips, suggesting he didn’t approve of abridgement, and took the sleeping lamb from her. Thanks for visiting the Word Garden, come back soon or sign up to follow this blog and get automatic notices when posts go up, share with friends. We’ll all thank you.